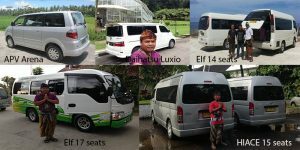 Bali Full day Tour with Galih Bali Tour offer a great tour itinerary recommendation . 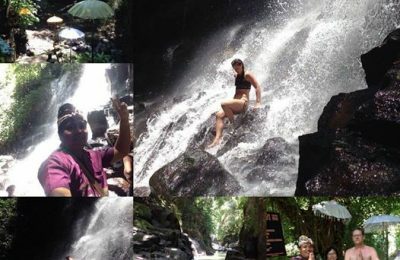 From the sightseeing full day tour , art and cultural tour , ancient sites and also Bali hidden treasure . 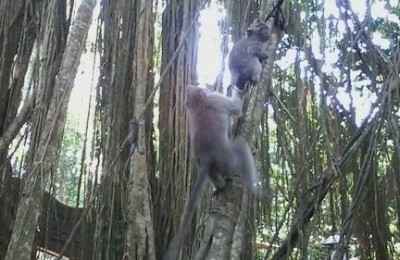 Bali Full day tour is a selection of best Bali Tour of sightseeing itinerary plan . We are selecting any places in Bali that might interest you to see . 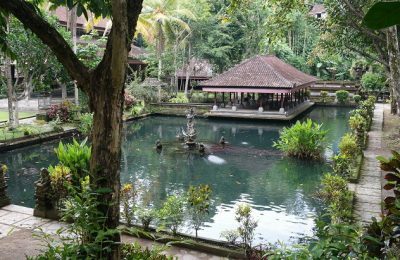 From the Bali highlight’s sites that almost every tourists coming to see until the hidden place which is away from hustle and bustle tourism . You may choose any of our tour plan based on your interest . 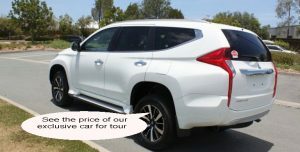 However our tour concept is based on our client interest . We are open and will accommodate if you have your own plan or you are pleased to modify our tour program as you like . 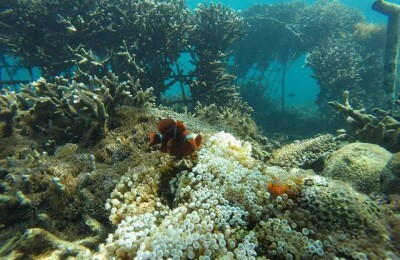 East Bali snorkeling tour is a perfect tour program to see a real Bali from the eastern part of the island .